Looking for buying and selling tips on real estate? Check out the Green Haven Realty Blog. We write posts on local real estate trends for Winston-Salem, Clemmons, Lewisville, Advance, Kernersville, Greensboro, High Point and surrounding Triad (NC) areas, as well as market reports for Forsyth, Davie, Davidson, Guilford, Yadkin and other Triad counties as well as Neighborhood Market Reports (If you don't see your neighborhood listed, just ask and we'll be glad to add it). Let us show you how the latest technology can make buying and selling your home easier and faster. Are Mortgage Interest Rates Going Up or Down? Interest rates for a 30-year fixed rate mortgage have been going down since last November, now reaching lows last seen in January 2018. According to Freddie Mac’s latest Primary Mortgage Market Survey, rates came in at 4.12% last week! 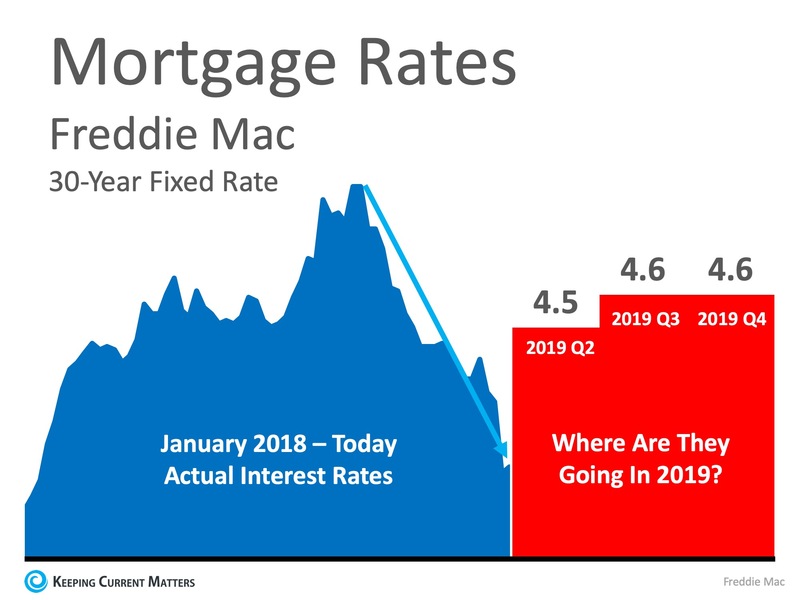 The Fed also announced they wouldn't be making any additional rate hikes this year, which should mean not too much fluctuation in mortgage rates for the remainder of 2019. 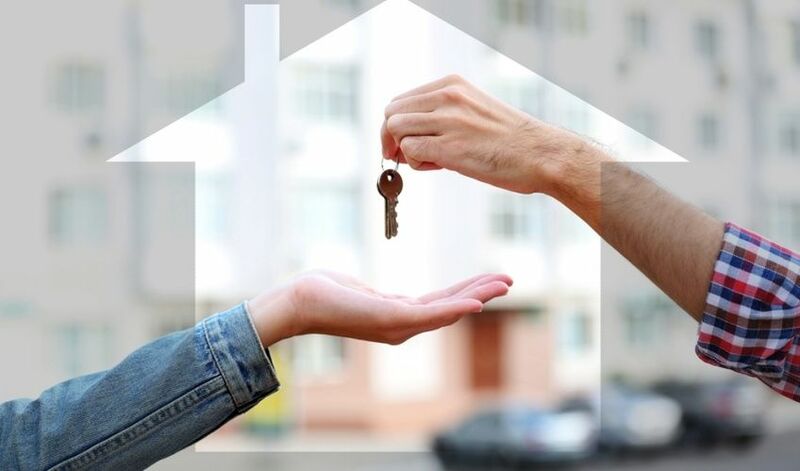 If you plan on buying a home this year, contact us by phone or text at 336.462.9544, and we can help you start your home search to ensure you can lock in these historically low rates today! Home Inventories - Thinking About Selling Your Home? Home inventories are still extremely low. 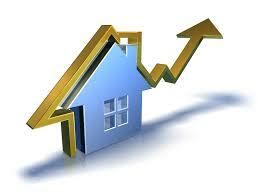 Low inventories combined with historically low interest rates make it a great time to sell, and we need your listings! We have home buyers ready to buy but not enough homes for sale. Contact us today to help you get your home SOLD! Many potential home buyers continue to rent, because they think they can't qualify to buy a home or that the down payment is too expensive. There are certainly instances where it might be better for someone to rent. But buying a home might be a better option for you. Buying a home is one of the best investments you can make, and it's not as hard as you might think. 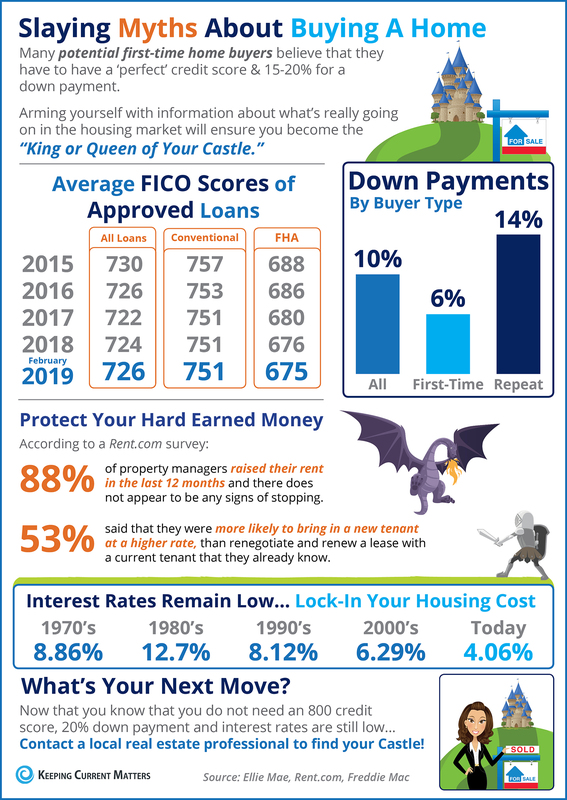 Check out the Home Buying Myths Infographic below to see if it might be something you should consider. Don't hesitate to contact us if you're thinking about buying or ready to buy. We're your friends in real estate and ready to help! We also have a more detailed First Time Home Buyer Guide if you're interested. It's a FREE resource, so all you have to do is just ask, and we'll be glad to email it to you. Call or text us today at 336.462.9544. The average down payment for first-time homebuyers is only 6%. But many first-time home buyers pay even less. FHA is currently only 3.5% Down! And there are still some 100% purchase loans which means very little out of pocket. Mortgage interest rates have been on the decline since November! Hop in now to lock in a low rate! April 2019 is the lowest for mortgage rates in the last 12 months. The cost to rent a home is going up. 88% of property managers raised their rents in the last 12 months! The average credit score on approved loans continues to fall across many loan types. FHA minimum credit score is currently 640. You can qualify to buy a home even if you have some dings on your credit. And if you're below 640, we may have some tips to help improve your score. Contact us if you need help to raise your credit score. We're here to help! Call/text 336.462.9544. Maybe you're thinking about selling your home or maybe not. 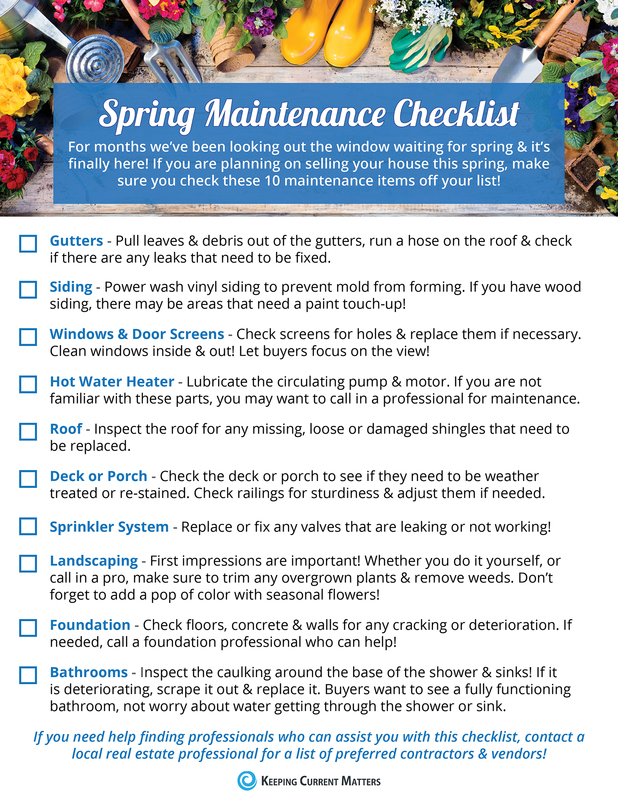 Either way, these ten items should be on your home's spring maintenance checklist. Doing these items now will help your home when you are ready to sell and make sure your home is in good working order. Your home needs a little extra TLC in the spring! This spring cleaning maintenance will help your home function well throughout the year whether you plan on selling your home this spring or not. As your friends in real estate, our Green Haven Realty agents will offer you a list of specific ideas for getting your house ready for market. And we are a great resource for finding local contractors in the Lewisville-Clemmons and surrounding Piedmont Triad NC areas who can help. All you have to do is ask us! Call or text us at 336.462.9544. Are you looking to buy a home soon in the Winston-Salem area? You don't want to miss these 7 essential tips for Home Buyers. And check out our home buyer tips infographic below. There are a lot of things to consider when buying a home, but condition of the property is near the top. A home inspector can evaluate visible and accessible systems and components of a home (roof, plumbing, electrical, etc.). The home inspector can provide you with the condition of the property on the day it is inspected, taking into consideration normal wear and tear. This will help you decide if you want to purchase the home or not. After all, you don't want to buy a pig in a poke. In North Carolina, the home inspection should be done during the Due Diligence Period along with your appraisal and loan approval. If you are paying for the inspection, only a Licensed Home Inspector may perform the home inspection. You can read more about Home Inspections on the NC Real Estate Commission's website Questions and Answers on Home Inspections. 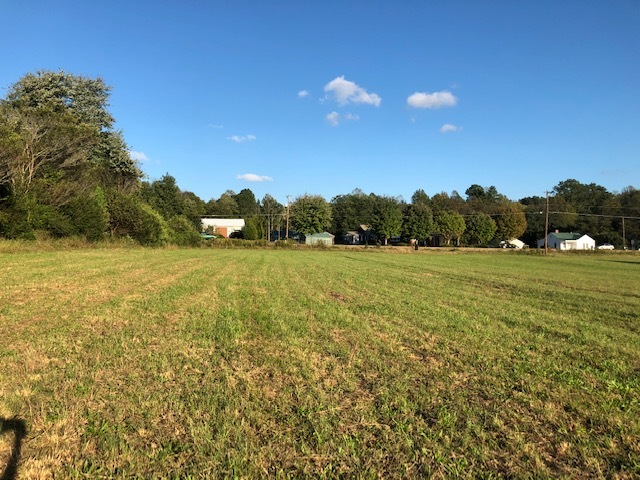 This lot for sale in the Reeds Community is ready for you to come and build your dream home. Nice and flat, convenient to shopping, and good school zone. Are you a homeowner wondering whether renting makes more sense at this point in your life? Or, are you a renter tired of renting apartments and interested in buying your first home? If so, it’s time to evaluate the advantages and disadvantages of each option. The U.S. rental vacancy rate was 6.8% in the second quarter of 2018, near a 20-year low. By contrast, home ownership sat 63.7% in the second quarter of 2018, near lows seen since the mid-1960s. Given the expenses related to home buying, younger people begin their adult life by renting an apartment. As they shape their professions, save money, and begin families, many opt to purchase a home. Homeowners nearing retirement, on the other end of the spectrum, may choose to become renters. Before we look at the advantages and disadvantages of owning versus renting, let’s look at the costs associated with each option. The Triad Real Estate Market is Hot! 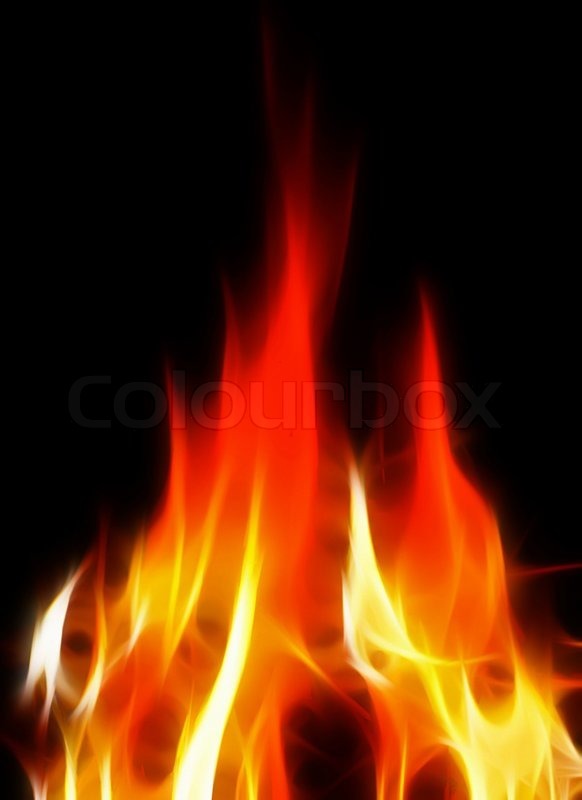 If you are buying a home right now in the Triad area, you know how hot this market is. Many buyers are missing out on homes they are interested in, because another buyer beats them to it. It's not uncommon for a buyer in this market to miss out on four or five homes before they buy, because of competing offers. Over the last 3 months there have been 1,385 home sales in January, 1,478 sales in February, and 1,914 sales in March. Those were slight increases over 2017 for January and February and a 30 unit decrease for March. So far this month, there has been 828 home sales versus 1,860 for the whole month of April last year. Additionally, inventory levels are low, so there just aren't enough homes for sale for the buyers who are ready to buy. We have a number of real estate market reports available for various Triad locations including Winston-Salem, Clemmons, and Lewisville. We can add others with your request. This market needs more houses! With that being said, Green Haven Realty is in the process of increasing our listing inventory. If you've been thinking about selling, don't hesitate to contact us, and we're glad to help get your house SOLD! At least fill out our Property Valuation Form and get an idea of what your home might sell for. It's quick, easy and free! Click the link below! Here are highlights of the latest Freddie Mac Economic Outlook for the U.S. Housing Market for June 2017. May marked the 80th consecutive month of job gains. The unemployment rate dropped another 0.1 percentage points to 4.3 percent. 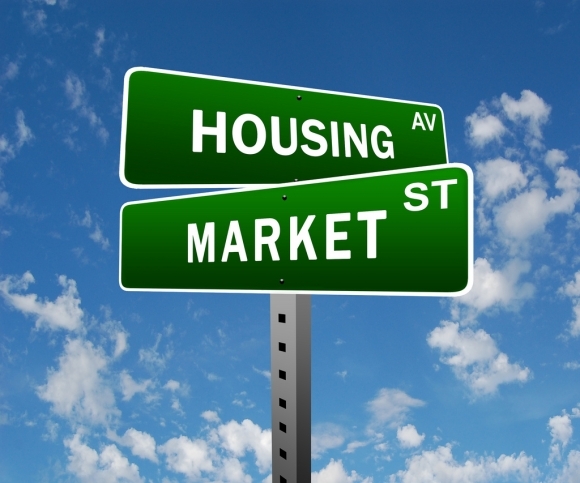 Despite last month's lull in housing data, the economy will continue to bolster the overall housing market.